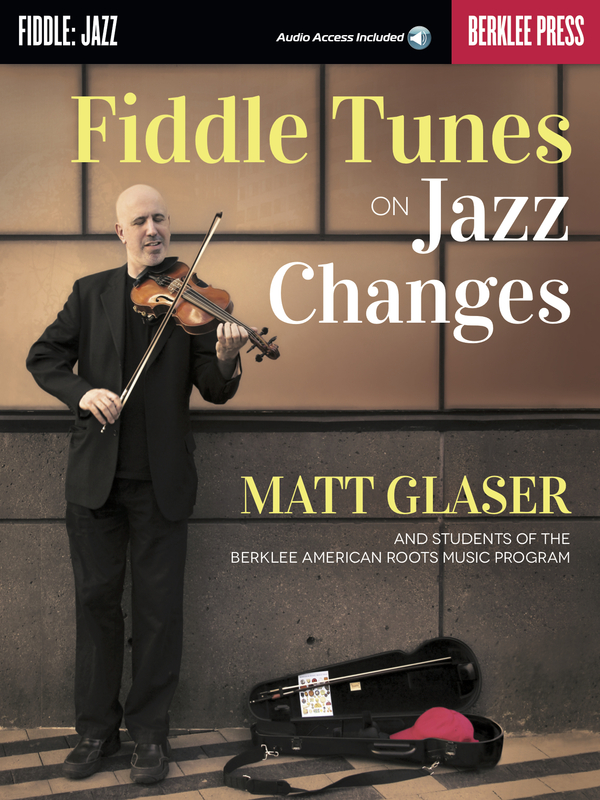 Develop jazz solos using melodic fragments from traditional fiddle tunes. 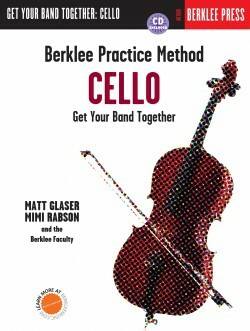 These etudes show how melodic cells can be used to create extended improvisations. 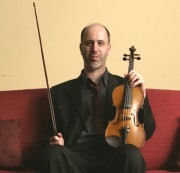 In each example, fragments of a traditional fiddle tune (“Turkey in the Straw”, “Arkansas Traveler”) are developed over jazz standard chord progressions. 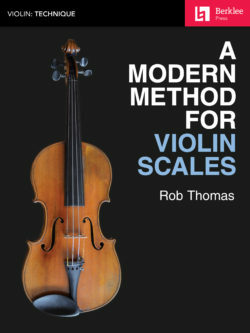 Each etude is preceded by a short introduction, discussing the development techniques at work. 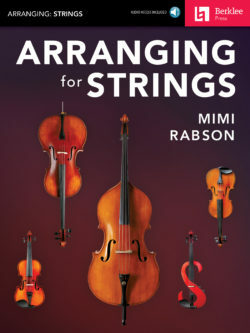 The accompanying audio tracks feature swinging interpretations of each etude, and provide play-along tracks so that you can practice each concept. 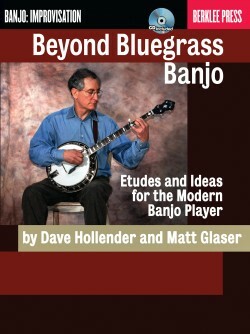 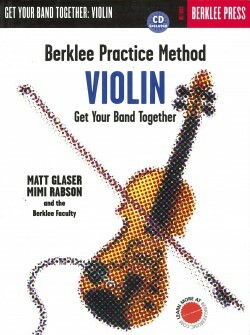 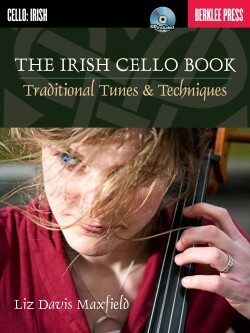 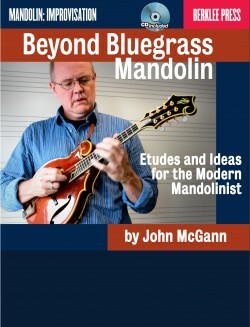 These fiddle etudes are also suitable for mandolin, banjo, guitar, and other traditional instruments.